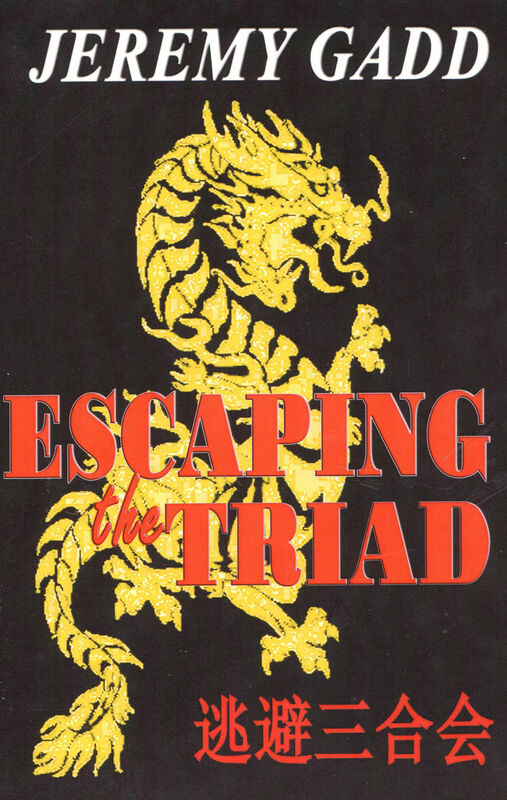 A novel set in the turmoil of racial confrontations against the Chinese in late 1850’s. In China, My Li’s family falls foul of their local warlord and, before she dies, My Li’s mother arranges for My Li and his sister to join the gold rush in Australia where she hopes they will find security and their fortunes. After the untimely death of his sister, My Li inadvertently finds himself in possession of an important talisman belonging to the Triad. Two assassins – or ‘Red Poles’ – are sent to retrieve it. Accompanied by an elderly spiritually orientated countryman, My Li eventually reaches Australian goldfields. Still pursued by the ‘Red Poles’ he is forces t realise that life is as it is, not as he would like it to be. This is a novel for young adults interested in an adventure through Australia’s past.